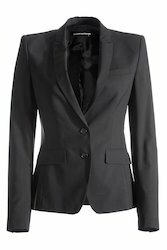 Offering you a complete choice of products which include ladies corporate skirt, ladies blazers, uniform, shirt trouser, ladies corporate uniform and mens corporate uniform. 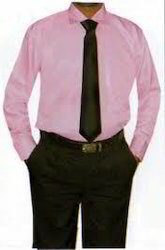 We bring to our clients a range of Corporate Skirts for ladies at reasonable prices. 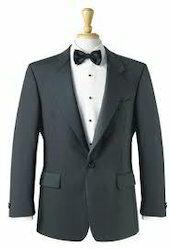 Vicky selections is specialized in manufacturing & supplieng corporate uniform. 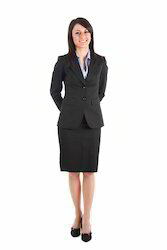 Ladies corporate uniform designed as per the requirement.